Testify with higher scores with the Ebonite Verdict Day Overseas Release! 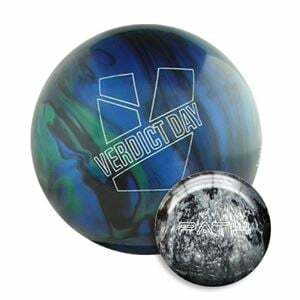 Featuring the Justice Asymmetric core, the Verdict Day delivers strong overall hook with an aggressive mid-lane and backend read, perfect for higher oil volumes. Building on the Verdict Pearl, the Verdict Day utilizes the GXV-1 Pearl, which delivers an improved, more dramatic performance over its precedent. Finished to a 1000-Grit Abralon with Powerhouse Factory Finish Polish, the Verdict Day glides easily through the heads to transfer energy on the pin deck.The Verdict Day is in limited supply. Once this ball is sold out, it will NOT be produced again! 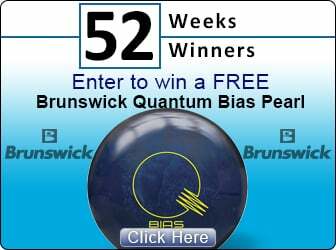 Here is your opportunity to get this special overseas edition ball!